Yes, Fall is officially here at The Storage Inn in Egg Harbor Township New Jersey. The days are getting a little bit cooler, and a few leaves are beginning to fall from the trees around our self storage yard. We’re also beginning to notice our storage customers placing summer storage items back into their rental spaces, and pulling out their Fall / Halloween decorations. 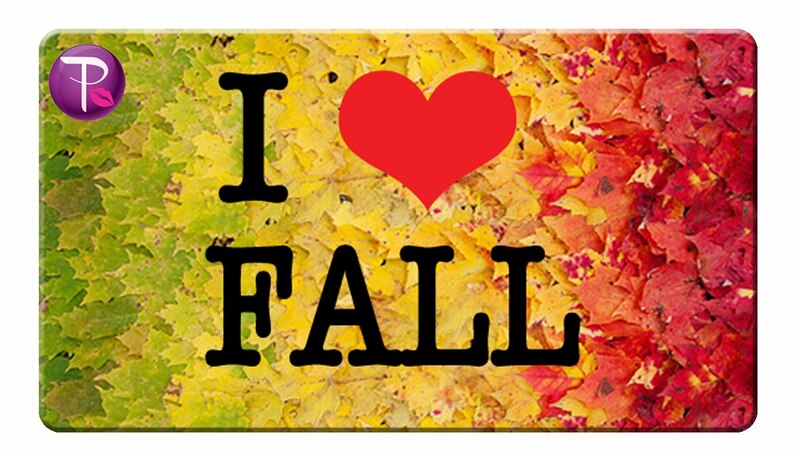 We love Fall here at The Storage Inn – It is a time to meet local students returning for the fall College semester, as well as folks who have put off their moving day until the hot weather chilled out! Here are ten great facts about this wonderful season that will both inform and entertain you. Shoot, you may even get a chance to sound smart while sippin’ on that pumpkin spice latte. Historically, Fall was originally called “harvest” because of the “harvest moon” that occurs close to the autumn equinox. 2. Fall is caused by the Earth’s tilt, not our distance from the sun. When the northern hemisphere tilts towards the sun, we get warmer. When it tilts away, we get colder. Fall and spring are the times of transition. 3. Weight gain around this time of year may not be from all the food. Researchers have found that lack of vitamin D reduces fat breakdown and triggers fat storage. So, the lack of sunlight has more to do with the extra gain than all the pumpkin spice lattes. Well, at least some of it. 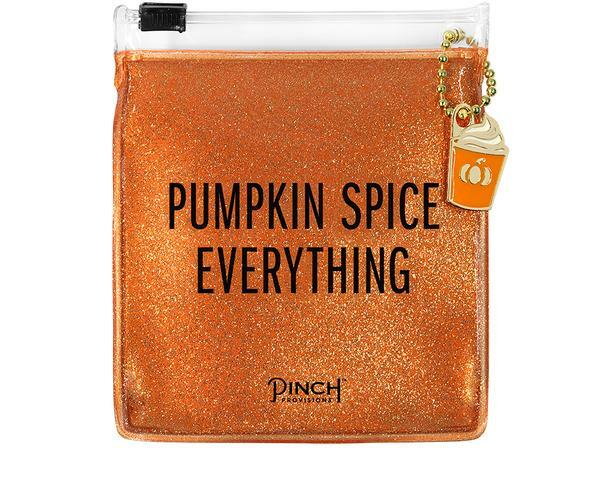 Pumpkin spice is actually the spice mix used for pumpkin pies. It is made from 3 tablespoons ground cinnamon, 2 teaspoons ground ginger, 2 teaspoons ground nutmeg, 1 ½ teaspoons ground allspice and 1 ½ teaspoons ground cloves. You can make it at home or buy it pre-mixed at the grocery store. 5. 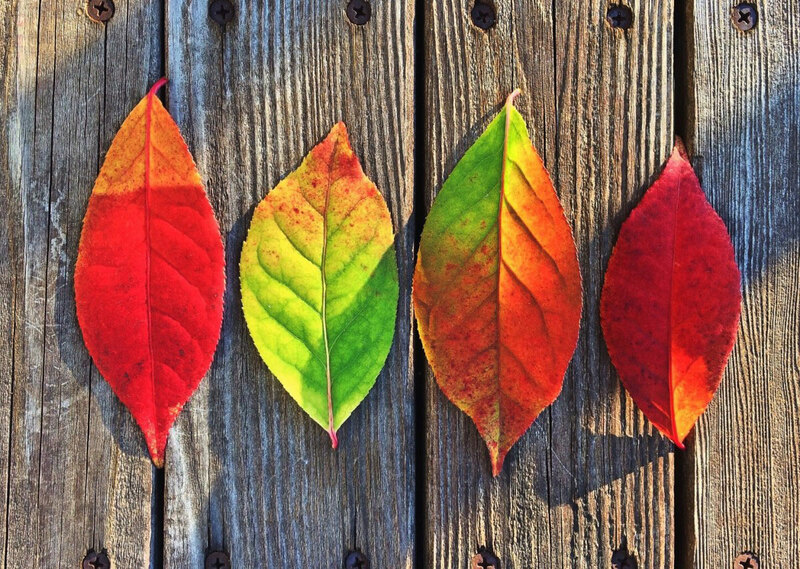 Fall colors are caused by the amount of sugar in leaves. The more red in the leaf, the more sugar that leaf is storing. That is why Maple trees are so vibrant. Evergreens don’t change because their leaves have a thick wax covering that protects the chlorophyl (green) in the leaves. 6. Fall is for lovers. More people go from “single” to “in a relationship” or “engaged” in fall than any other season. That may be because both men and women experience a higher level of testosterone in the colder months. We don’t have a great answer as to why that is, but more babies are conceived in cold months than any other time of year. The Celtic tradition believed that ghosts roamed the earth on Halloween. Wearing a disguise would help you avoid these spirits. 8. Birds spend most of the fall migrating. Whether traveling from one state to another, from North America to South America like Swainson’s Hawk (14,000 miles), or from the North Pole to the South Pole like the Arctic Tern (44,000 miles), many birds spend this season traveling to mating grounds or finding food. 9. 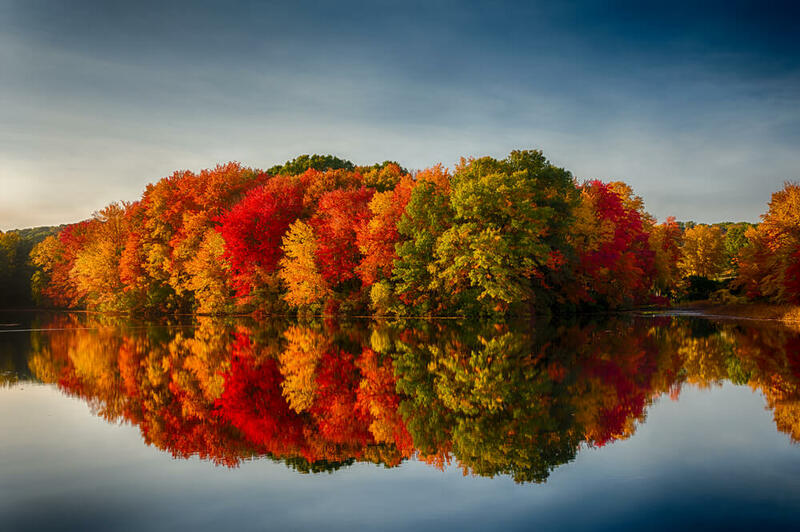 Fall tourism, aka “leaf peeping,” brings in big money for New England states. The seasonal change brings around $3 billion in tourism dollars to the small region. 10. Children born in the fall are statistically better students and live longer. According to the Department of Education and the University of Chicago, Fall is the best time to be born. So, there ya’ go – some Fun Fall Facts from The Storage Inn. You can take it from me (I was born in the Fall), whether biking, hiking of just sitting around the campfire. Autumn is Awesome – Enjoy! 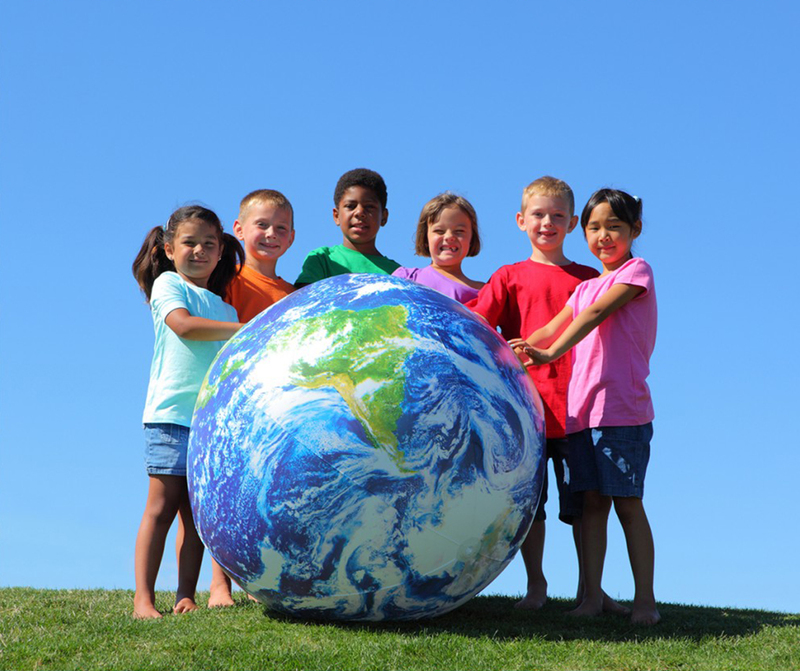 Back to School Around the World! 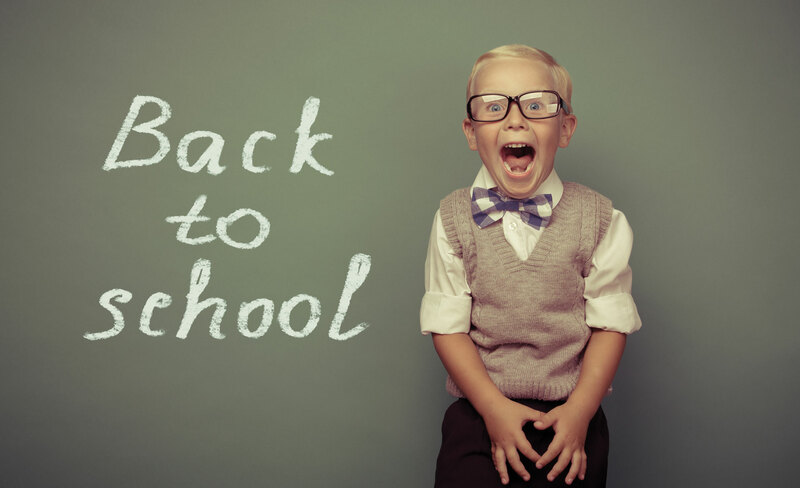 September and back to school is upon us! Here at The Storage Inn of Egg Harbor Township, teachers and students are busy retrieving items from their storage units in preparation for the new school year. This week I saw Mrs. Oglesby, loading boxes of art supplies for her classroom. And local college students are in and out picking up stored furniture for their dorm. Who knew that school and self-storage went together so well?!? All of this school centered activity made me wonder what back to school is like throughout the rest of the world. Here’s a look at what students in several different countries are doing to prepare for a new year of learning! 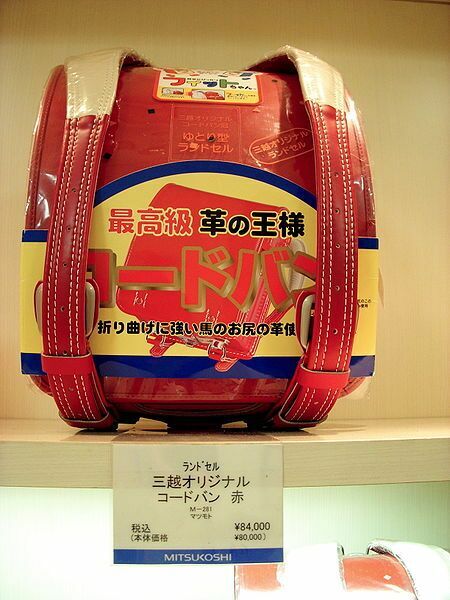 In Japan, children carry all of their school supplies in a hard-sided backpack called a randoseru. It’s filled with books, origami paper and a special pencil case called a fudebako. For students who bring their own lunch to school, the tradition is to bring a lunch of rice with seaweed sauce and quail eggs. This meal is thought to bring good luck. Also, since outdoor shoes are not permitted inside the school, students bring a pair of slippers. 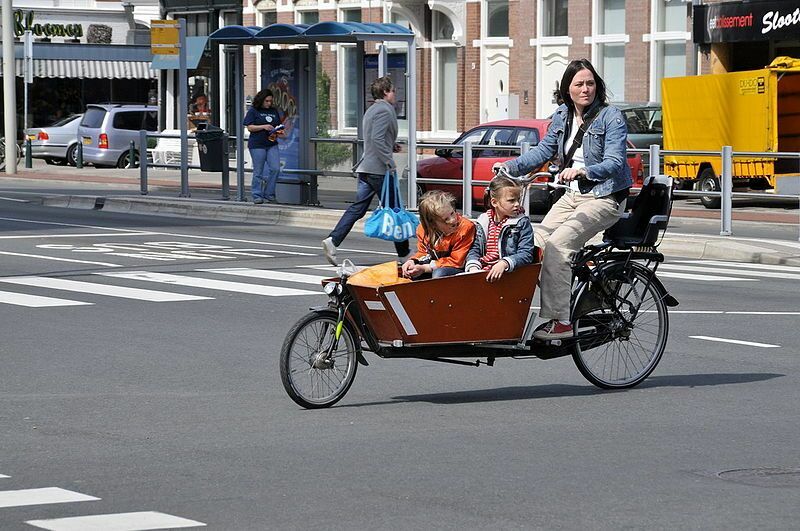 In Holland, cargo bikes called bakfietsen, are frequently used by parents to take their kids to school. These bikes have a large box that sits in front of the rider. Bakfietsen owners love that they are eco-friendly and don’t require a parking spot. The bikes are so popular with parents that nearly all bakfietsen are used to tote around the kids! On the first day back, students are sure to be rolling up to school in one of these smart inventions. For over 200 years now, kids in Germany have been given a Schultuete (pronounced shool-too-teh) on the first day of school. 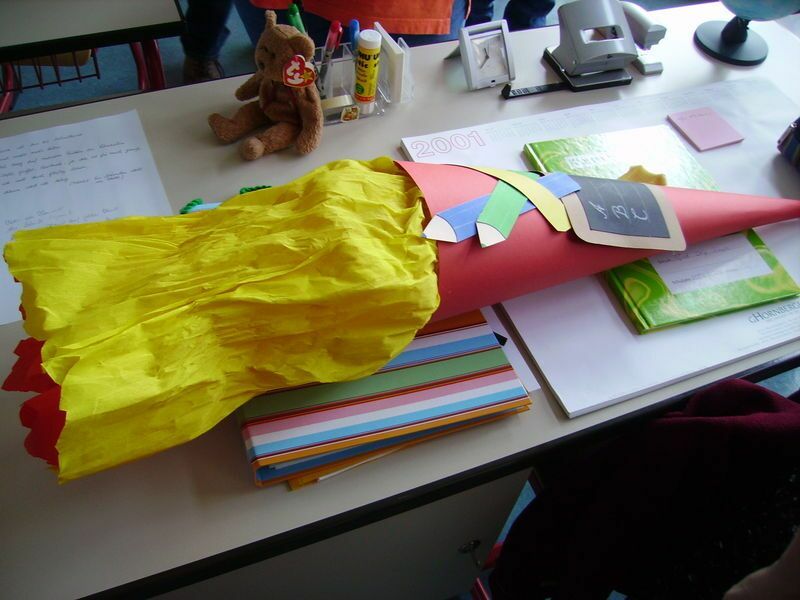 A Schultuete, which translates to “school cone,” is a large, decorated paper cone filled with school supplies, small presents and sweet things to eat. Sometimes they’re nearly as large as the child! In India, kids also get special gifts on the first day of school, or Praveshanotshavan. The first day of school also known as Admission Day, coincides with the beginning of monsoon season, and the gifts often include a brand new umbrella. So there you have it – you learned something new and didn’t even have to go back to school to do it! Happy Back to School! This entry was posted in dorm storage, Fun Facts on September 6, 2018 by admin.